I’ve been trying to reach George Duran for the last couple of months. With each e-mail I send, I get an instant reply stating that he’ll get back to me as soon as he’s done frying his Twinkies. I guess it takes a long time to fry Twinkies, because I haven’t heard from him yet. I have to exercise patience because George has had quite a busy schedule. He was recently on an Alaskan cruise as the celebrity chef, toured the country doing Latin cooking demonstrations at various Macy’s Department stores, and lately has been seen on TV in an amusing commercial for Hunt's canned tomatoes. If you happen to be in New York City's Times Square, you'll see a bigger-than-life billboard of George and the Hunt's tomato promo. Pretty impressive! If you don’t know who George Duran is, then you don’t watch the Food Network. I first heard of him when he had a show on that channel called “Ham on the Street." Duran is not only a chef, he's one with a sense of humor. About a year ago, I read an article in the Armenian Reporter written by Lola Koundakjian that revealed Duran’s true identity. George Duran is an Armenian from Caracas, Venezuela -- real name George Kevork Guldalian. Imagine that... an Armenian chef on the Food Network! Way to go George! He attended NYU (New York University) to study communication (TV, radio, etc.) and later turned his sights to becoming a chef, getting his training in France. Fortunately, he speaks French (and Spanish and English), got his training there, ended up on a French cable TV cooking show, and won some awards for it. Back in the US, Duran wound up with his own show on the Food Network. Not bad for a kid from Caracas. Why am I interested in getting in touch with George? Well, first of all, he’s Armenian. Second, we both have a passion for food. And third, I am curious to know if he or anyone in his family knows my relatives who live in Caracas - their family names are: Kelesarian, Berejiklian, and Bekirian. 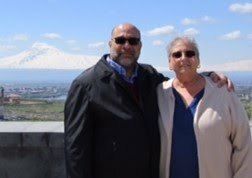 Armenian families tend to know who’s who no matter where in the world they are, and who knows, we might be related, too! In any case, we're proud of you , George. Keep up the good work! No idea he was Armenian! 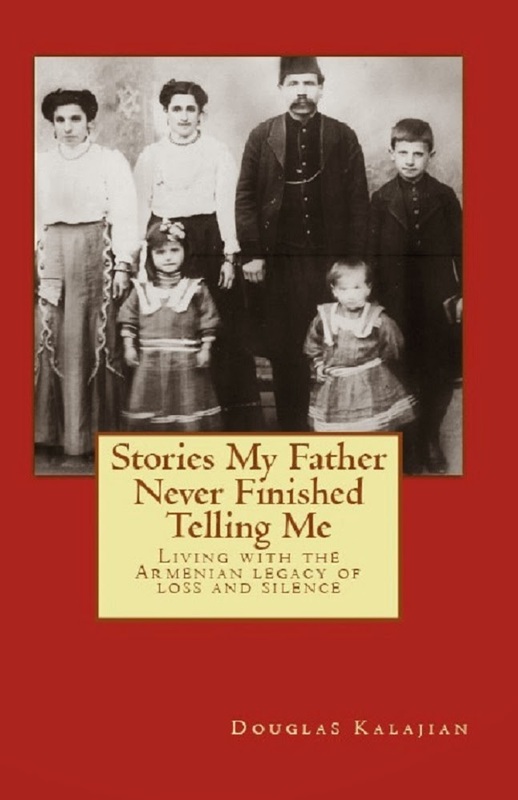 Our family gatherings often involved loole kebab (usually bought from the local Armenian butcher), and I've never been able to recreate them. Most recipes either had way too many ingredients or too few. I saw a loole recipe that George Duran had posted from one of his Ham on the Street episodes and it seemed to have just the right ingredients - I tried it and it was exactly what I'd been trying to recreate! Thanks for your comments, SK. Give this a try, too. Great item! Email him a link. This is his audience listening! Thanks for the link Robyn, I'll definitely give those a try next time I make them. I haven't made them with lamb yet (always with beef), but I think it would be delicious. I'll look forward to hearing from him. Thanks. Hello im trying to look for a female armenian chef to work in a private villa in Abu Dhabi . UAE .. could anyone help please ? hello george kevork guldalian . so happy for your profesin .my name sidik .i am half armenian half kurdish .and i am an bekirian traib. so they live kurdistan armenia and turkey .we are aroud 500.thosand people and we proud thanks.